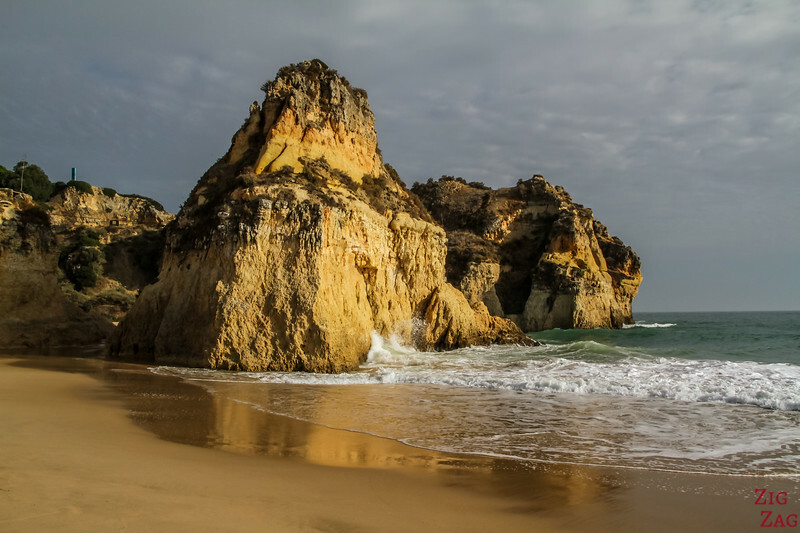 Praia dos Tres Irmaos is one of the most famous beaches in Algarve Portugal. 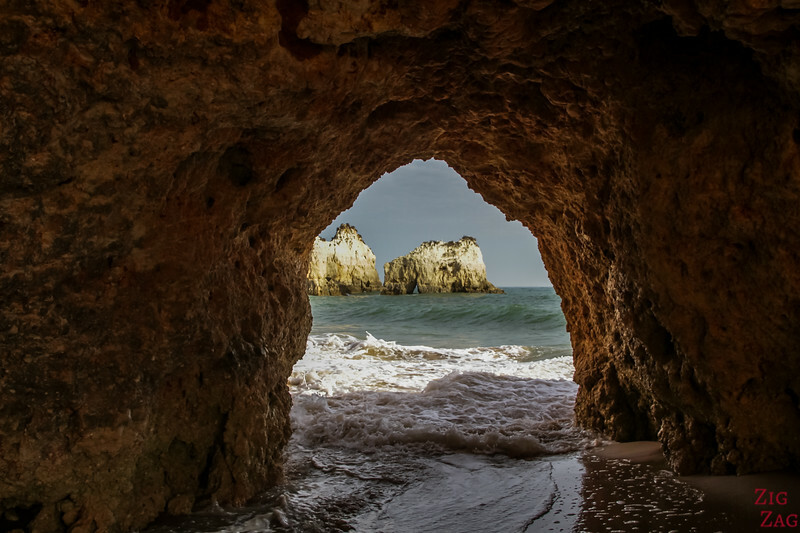 Located at the East end of the long sandy stretch of Praia do Alvor, it is home to pinacles, coves and rock formation such as the double arch at the end of Prainha Beach. 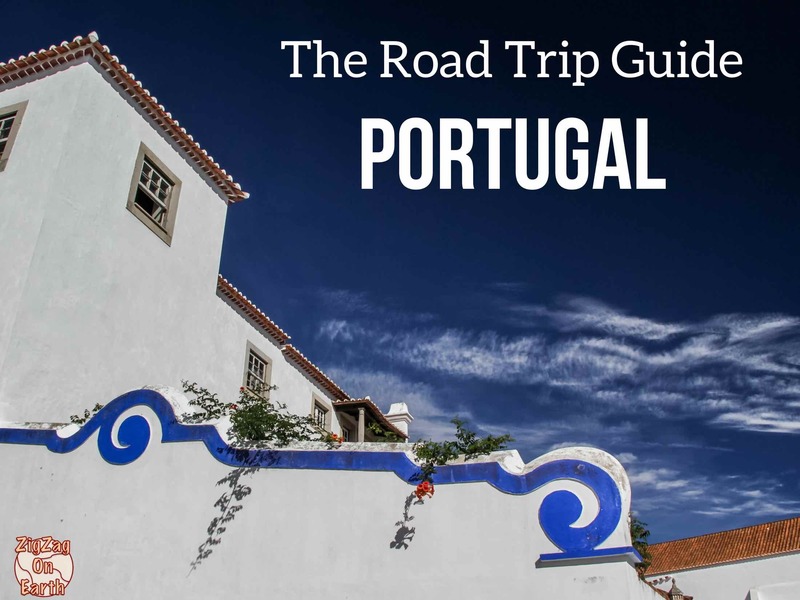 Discover in photos and video one of the most beautiful site in Portugal. 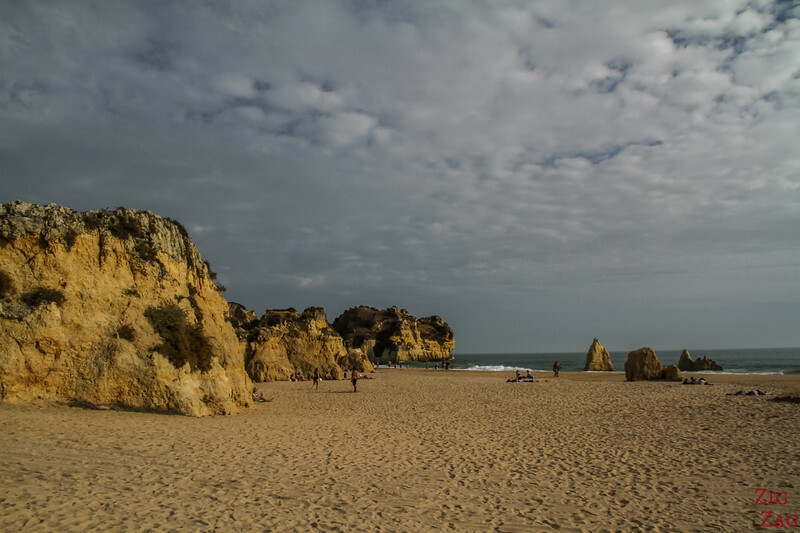 Why visit Praia dos Tres Irmaos Beach? 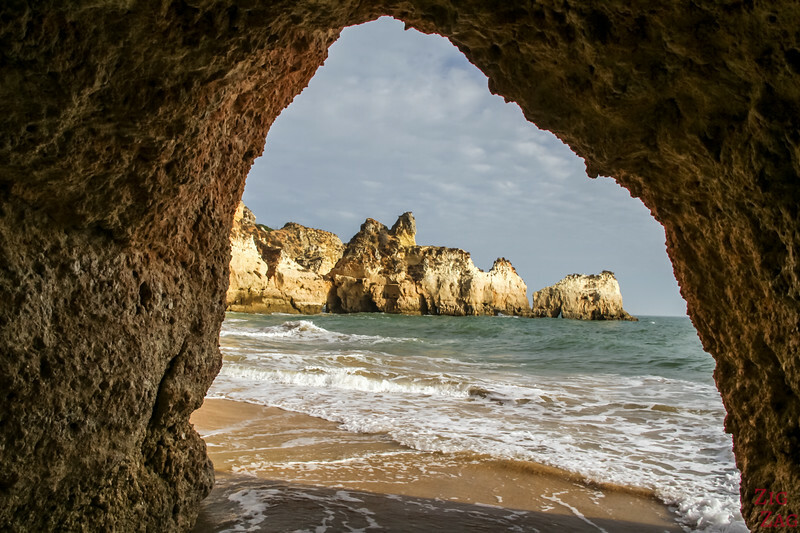 A "secret" beach called Prainha (meaning Little Beach) with an amazing double arch rock feature! 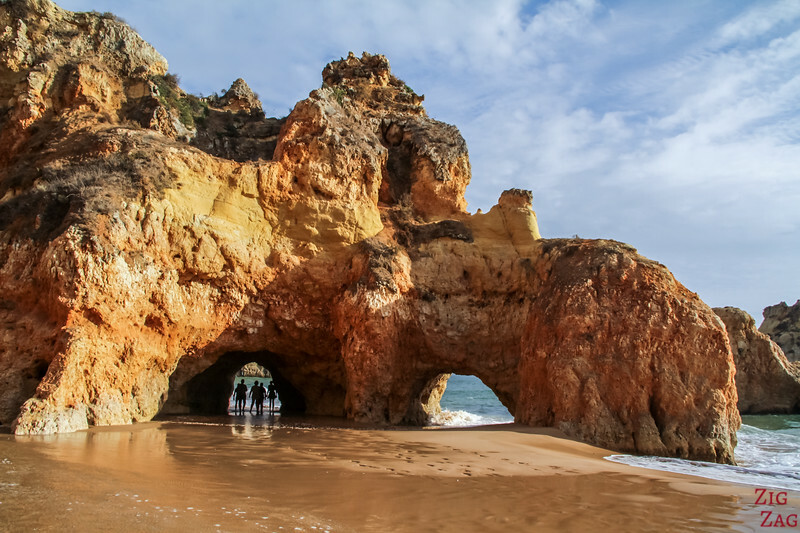 This is why it was #2 on my list of the Best Beaches in ﻿﻿Portuga﻿l. 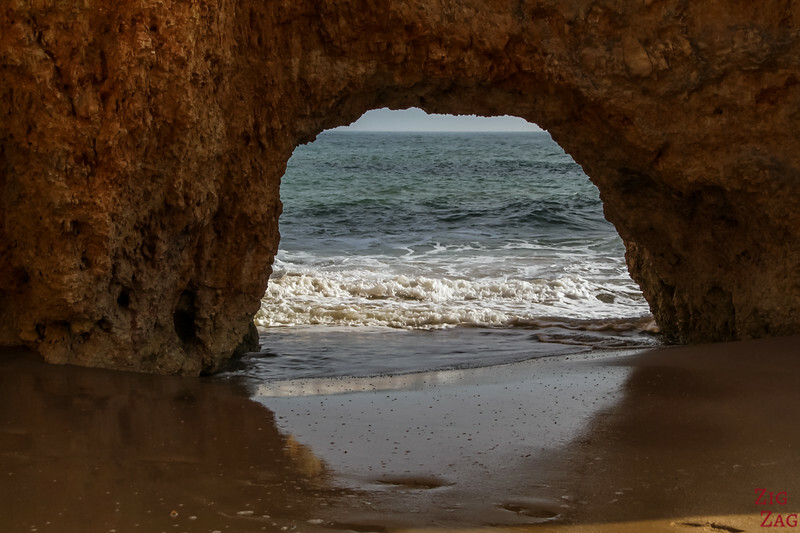 As you arrive at Praia dos Tres Irmaos you discover a long stretch of sand. 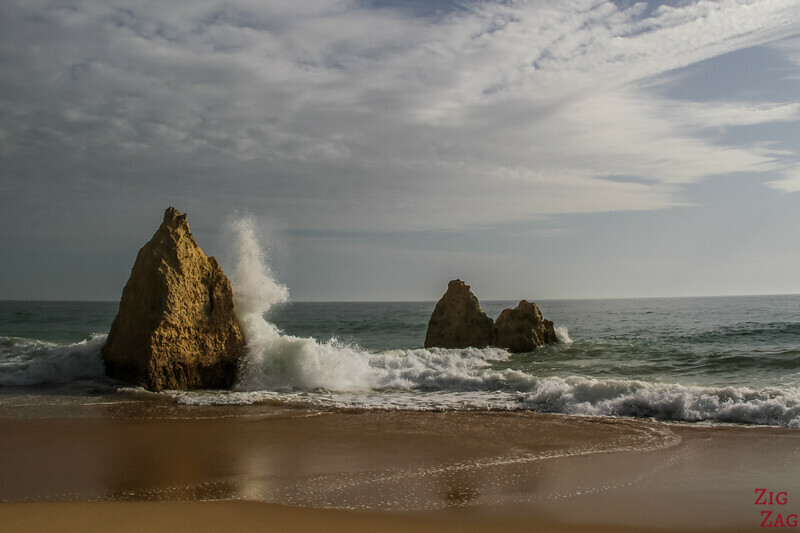 There is actually not clear break with the neighboring beach: Praia do Alvor. 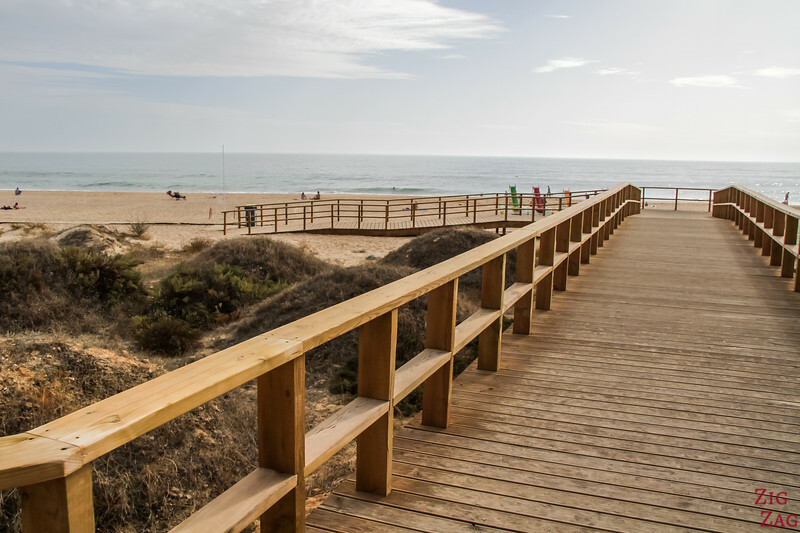 So you can walk on the sand on Praia dos Tres Irmaos and Praia do Alvor for 7 km! 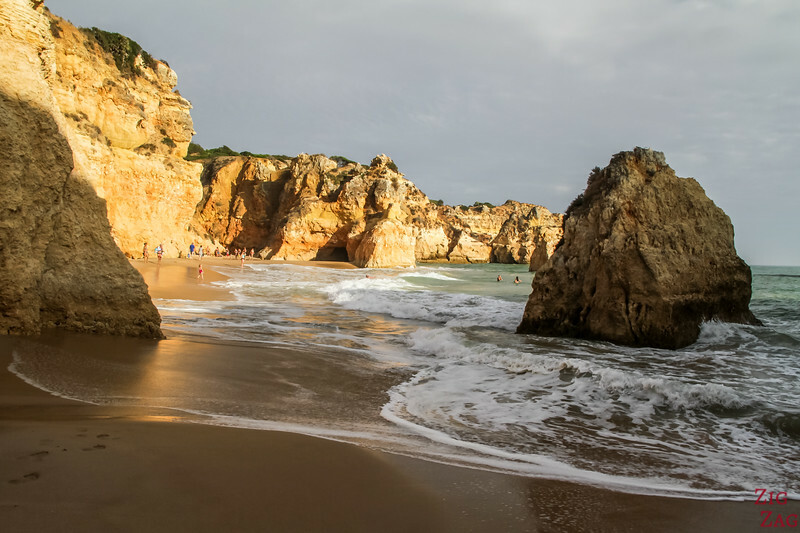 The Est end of this stretch of sand, compared to the rest, has beautiful yellow cliffs and pinacles. 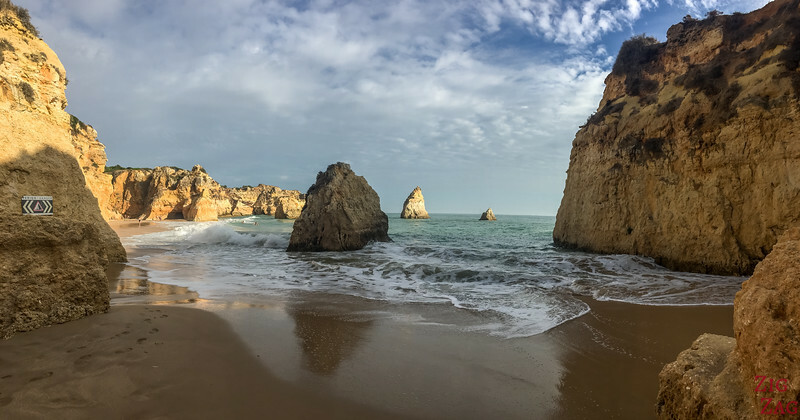 The name means Beach of the "Three Brothers", Because of the 3 sea stacks you can see below. 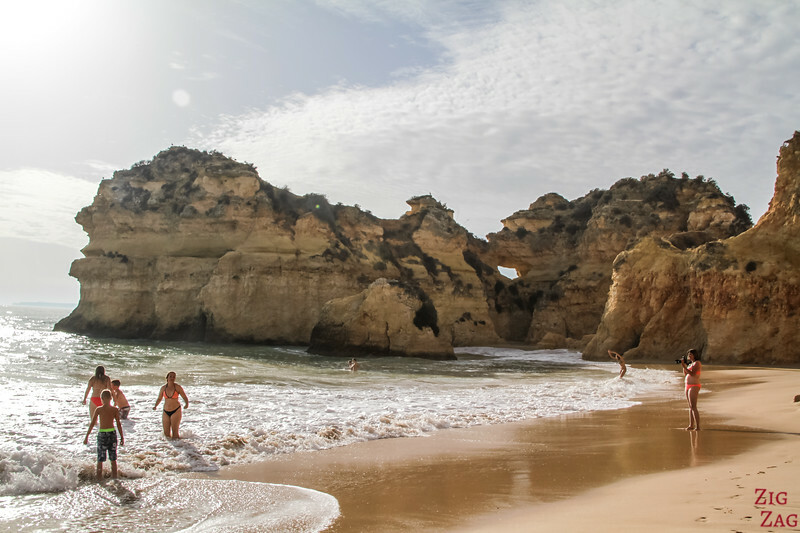 Now the best part of Tres Irmaos is to actually go explore the coves and Prainha Beach. 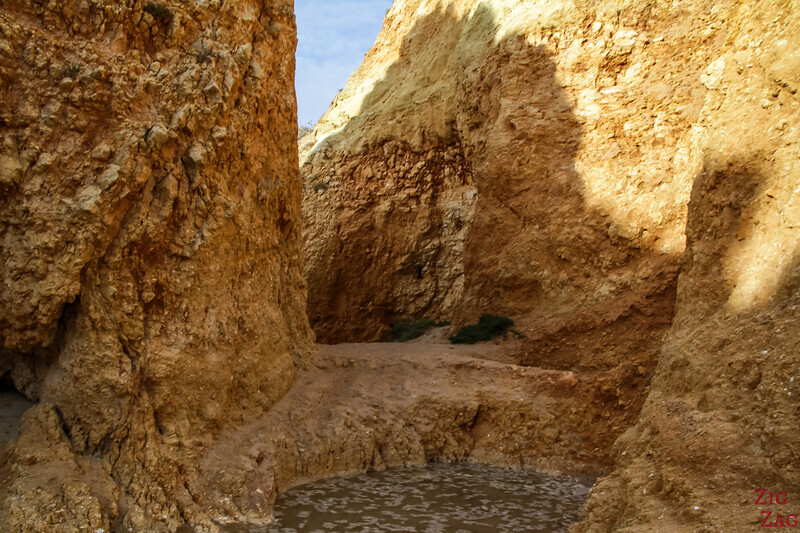 ...And then there is a narrow canyon to reach the little beach. 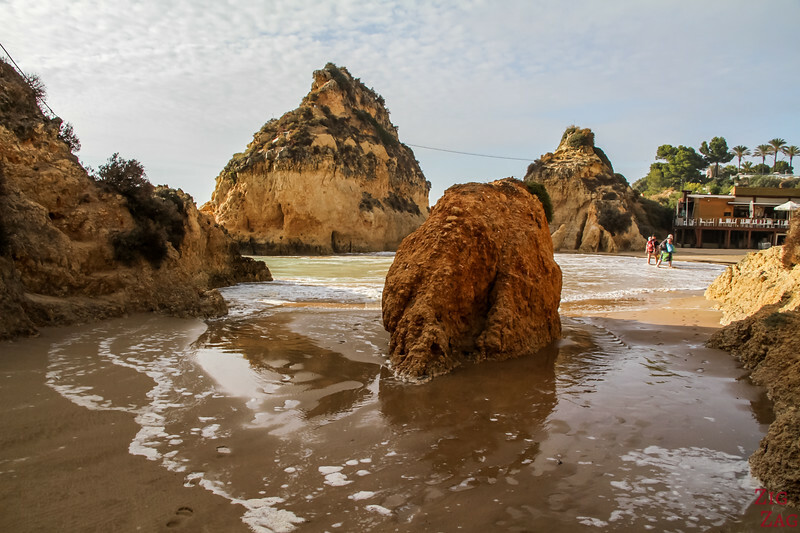 Don't wear shoes past mid tide!​ The waters get high! 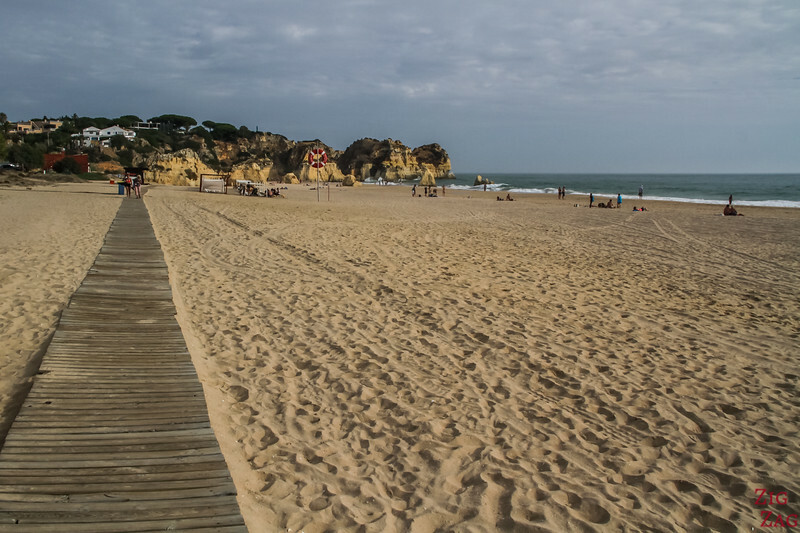 After a few minutes you reach Prainha Beach. It really feels like another place. 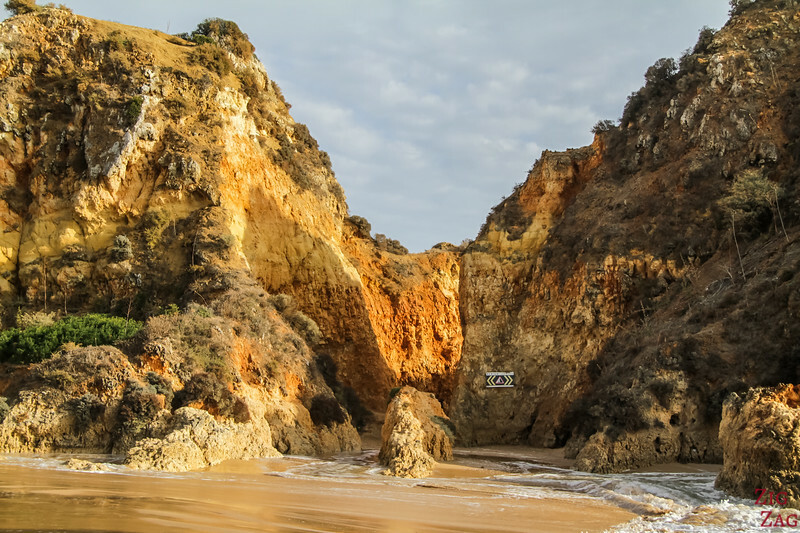 It is sheltered with high cliffs all around. Pas mid Tide, the water get quite high, so be careful! 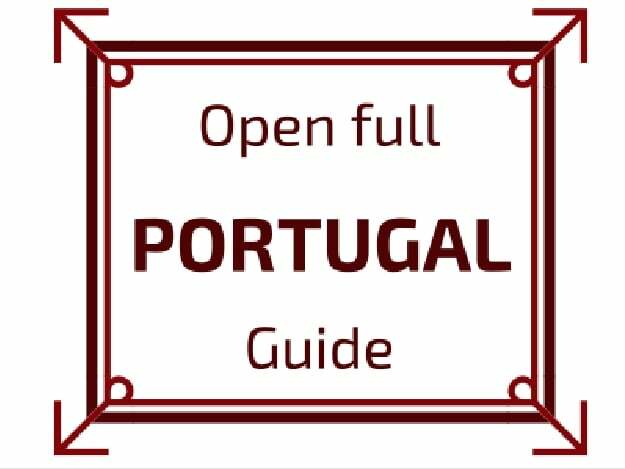 Note: even though access is limited, Prainha has is own restaurant! 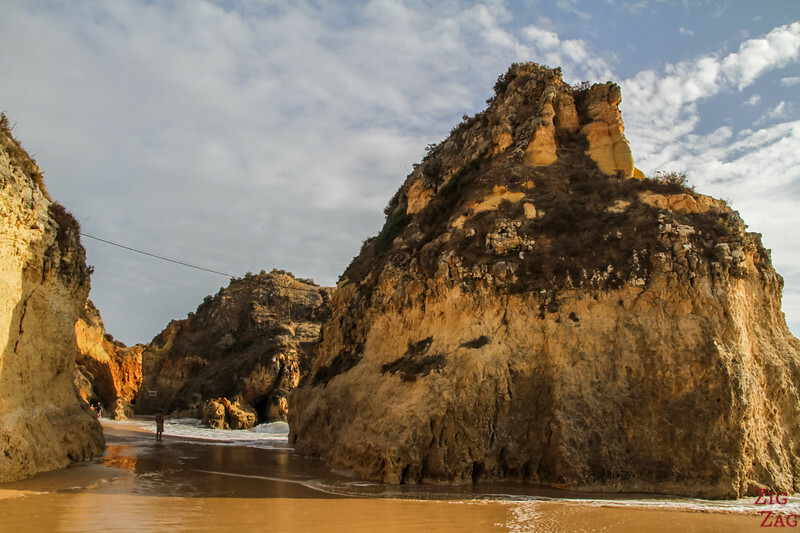 And if you walk all the way to the end of Prainha beach, you finally reach what you came for (if you are a photographer and not a swimmer...): The stunning double arch of Tres Irmaos Beach. 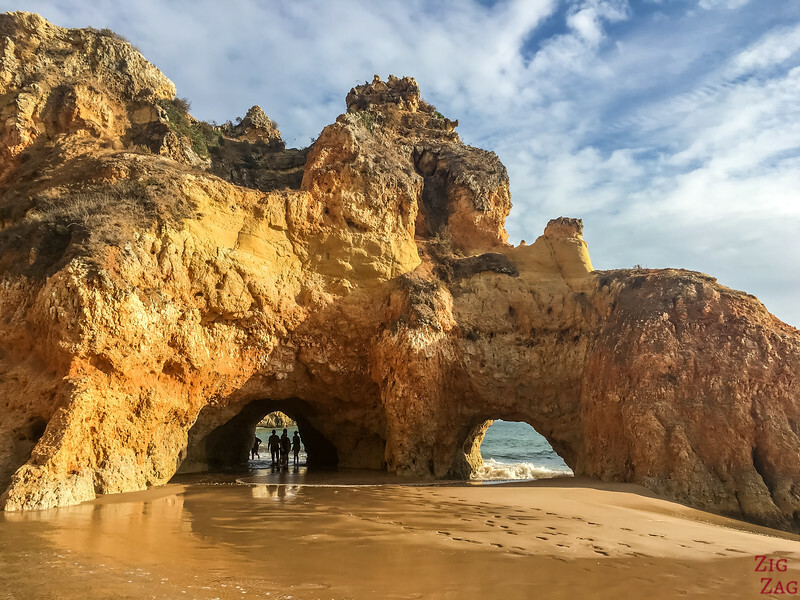 Stunning rock formation, don't you think?